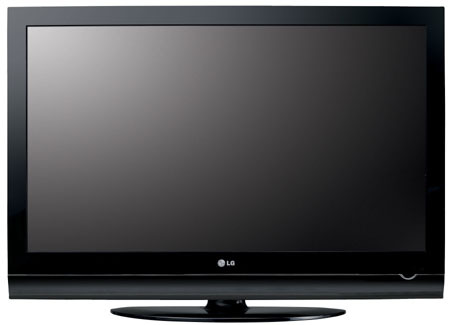 Earlier this year LG pledged to start integrating Freesat tuners into some of its TVs. And now the firm’s made good on its promise by launching the LF7700 series. Freesat’s selection of free-to-air standard-definition and HD channels can be viewed on a 32in, 37in, 42in or 47in LF7700. An integrated Ethernet port will also let you access “future IPTV services”. But if you can’t find anything on Freesat or IPTV worth watching then you’ll be able to watch Blu-ray films – provided you’ve got a player or PlayStation 3 – on the LF7700’s 1080p screen. The set has four HDMI ports. It’s worth noting that only the 42in and 47in LF7700 sets boast a 100Hz frame refresh rate, with the two smaller sets only being equipped with a 50Hz refresh rate. A USB port also features. 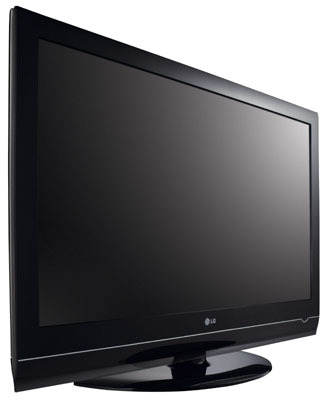 All four size screens feature LG’s Intelligent Sensor II technology, which the firm claimed helps them to use 69.5 per cent less power than a standard TV by calculating surrounding light levels and adjusting screen brightness accordingly. LG hasn’t forgotten about style, though. The set’s been polished off with a high-gloss finish, a series of touch-sensitive buttons and 'hidden' speakers.